Heavyweight MMA legend Mirko Cro Cop Filipovic (36-11-2, 1 NC) has been forced to withdraw from this Friday (May 25, 2018) night’s main event at Bellator 200, from SSE Arena in London, England due to an undisclosed injury. Cro Cop was supposed to face Roy Nelson for the second time as two heavyweights first fought at UFC 137 back in 2011, with Nelson defeating Filipovic via third-round knockout. Nelson made his Bellator debut at Bellator 183 with a hard-fought win over Javy Ayala in September. Then Nelson lost a quarterfinal match by majority decision to Matt Mitrione this past February. 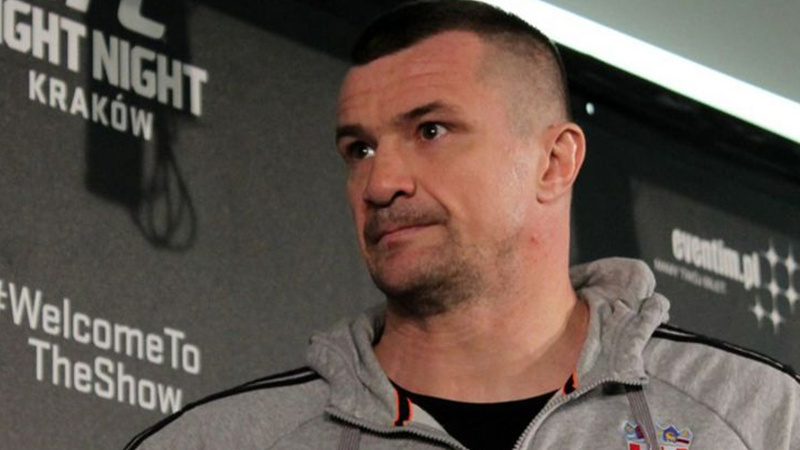 Cro Cop’s Bellator debut is now on hold, has won his last eight bouts straight in a row. Filipovic last fought at Rizin’s New Year’s Eve event, where he defeated Tsuyoshi Kosaka in just 62 seconds.